These barbarian hairdos are simple and versatile styles as wavy, inverted or layered ones. The short shaggy-messy hairstyles are most popular and favorite cuts for women in spring and hot summer seasons. You can make these wavy curly hairstyles quite comfortably with few instructions. 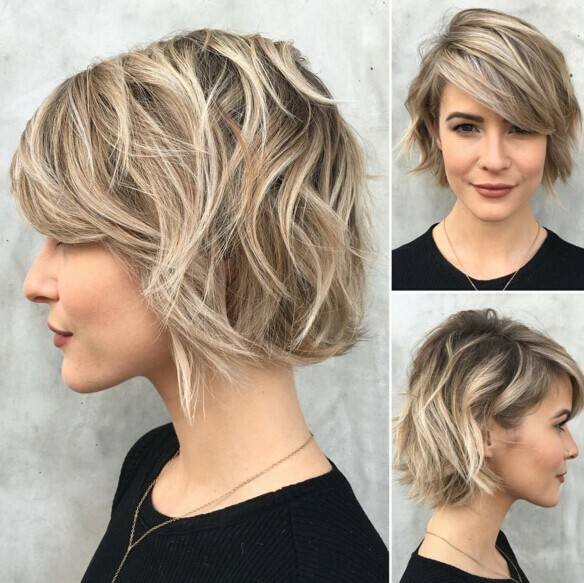 Here we have selected 20 short messy hairstyles for women to take inspiration before getting their next short fashionable haircut to get graceful sophisticated appearance all this 2018 season!